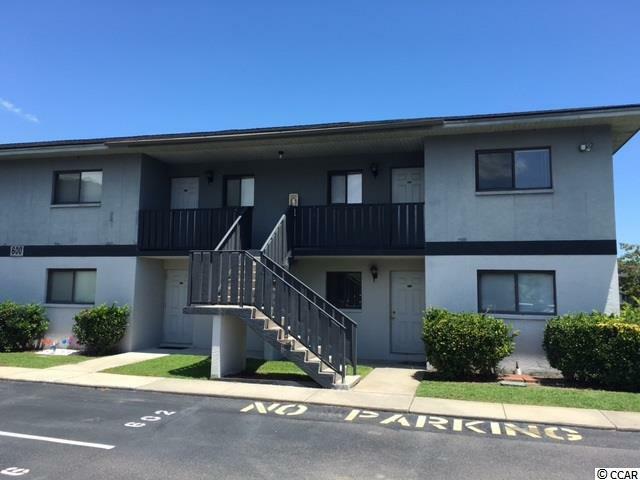 GROUND FLOOR UNIT PRICED TO SELL CLOSE TO ALL MYRTLE BEACH HAS TO OFFER. JUST A SHORT DRIVE TO OCEAN. GREAT FOR RENTAL INVESTMENT OR BEACH RESIDENCE. WILL NOT LAST LONG AT THIS PRICE. Directions: 17 Bus In Surfside Turn Onto 2nd Ave N Ext Beside Crabby Mikes Following All The Back Into Complex. Turn Right Into Complex Around To 2nd Building On Right.